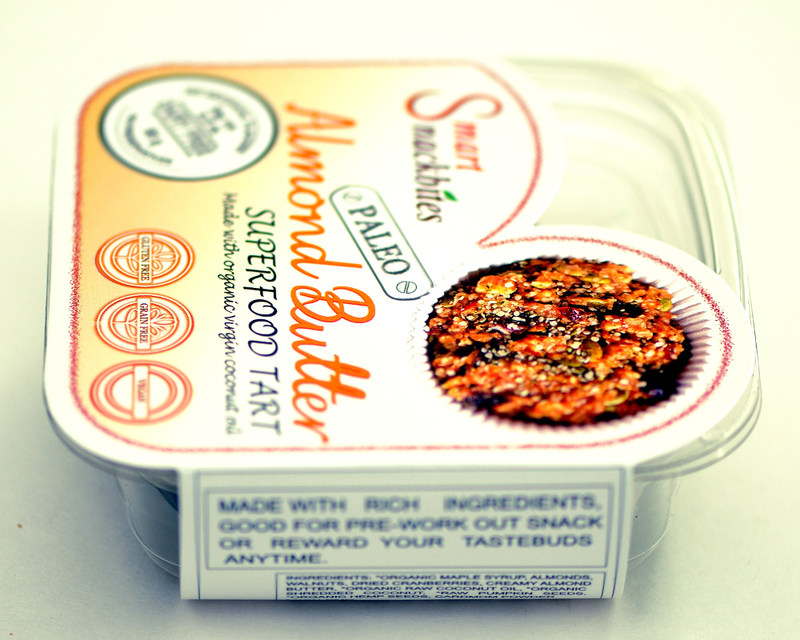 Creamy , buttery , Nutty , sweet, addictive , that's how we like to define theses Raw Almond butter Super food Tarts. 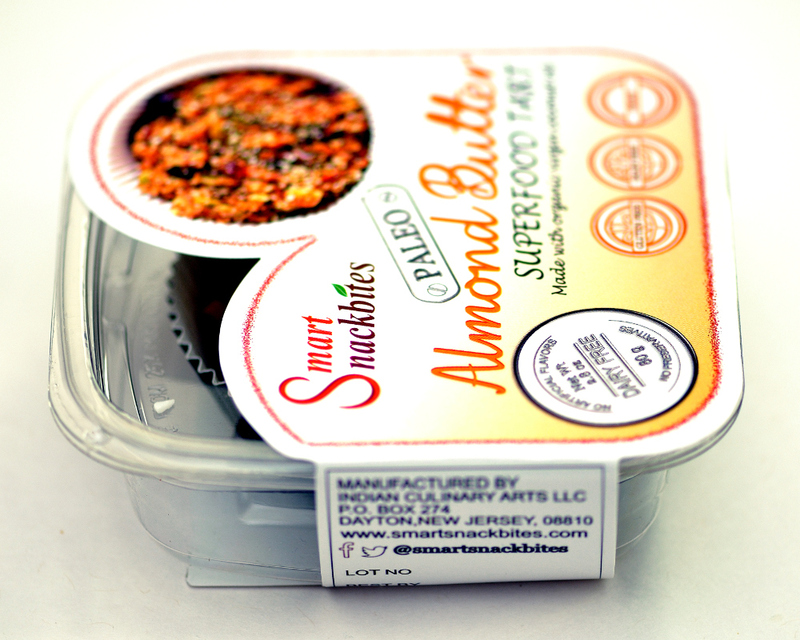 A cross between a Paleo Granola Bar & a nut Candy bar with a very subtle , light undertone of fresh ground cardamom , this melt -in -your mouth treat is a healthy way to satisfy a sweet craving. 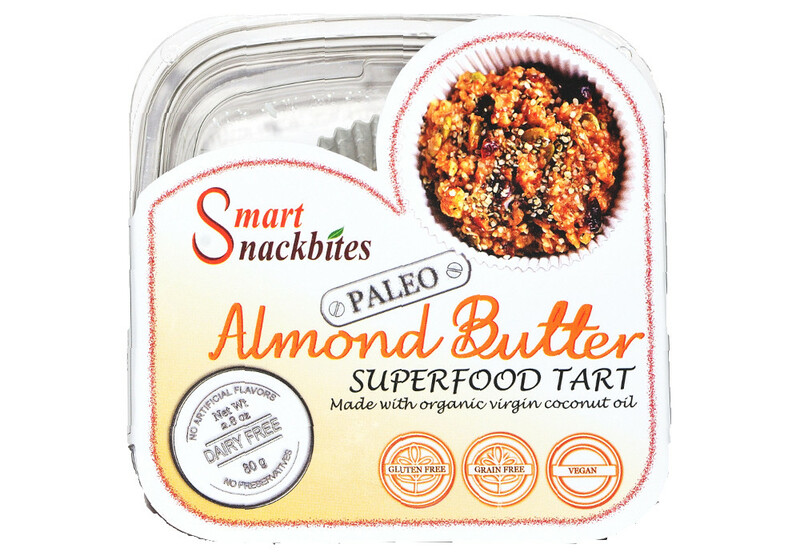 Made with clean ingredients , it's totally Gluten free, Grain free , vegan & the ultimate in Paleo snacking. 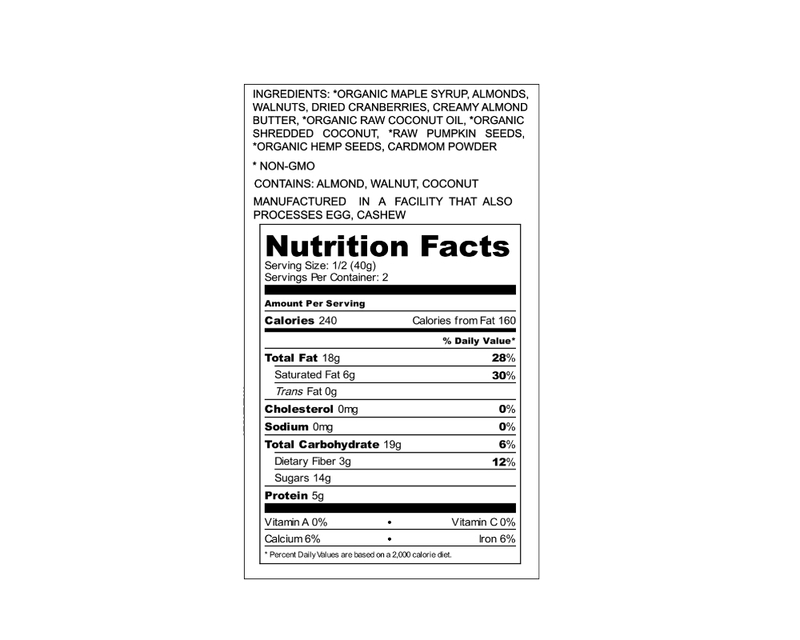 Due to Frozen shipping requirements & justify the associated costs the minimum order quantity is 12 tarts.